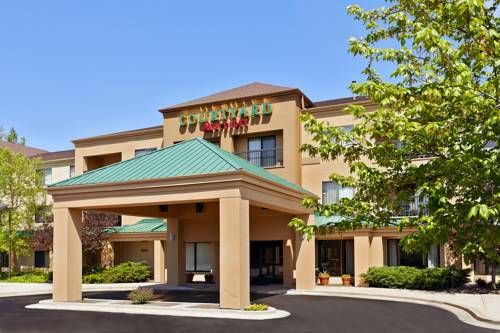 Heat up food to eat with the microwave in your room; at Country Inn there's television with cable. 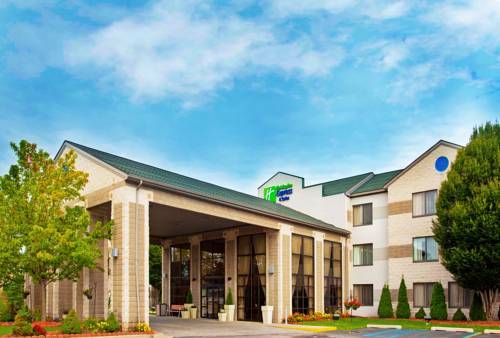 When you’re seeking enjoyment, Grand Rapids is the only place to be. 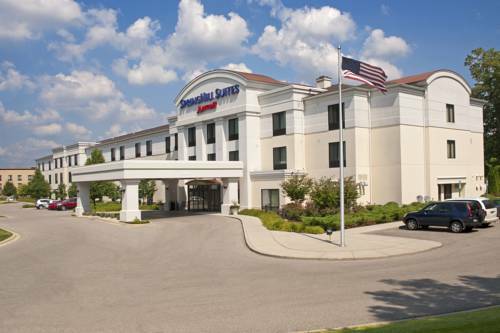 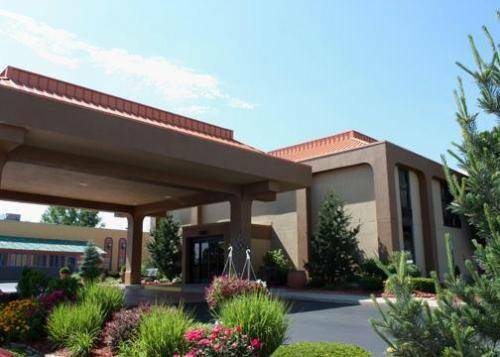 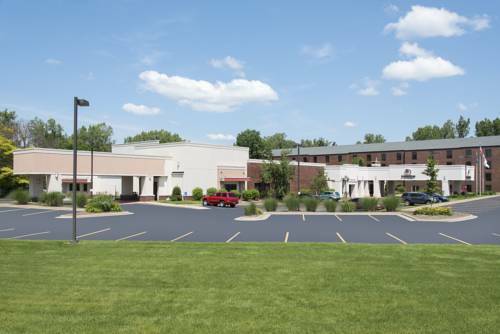 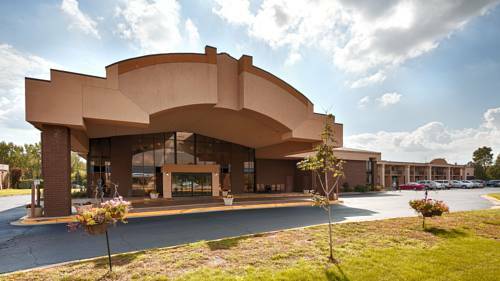 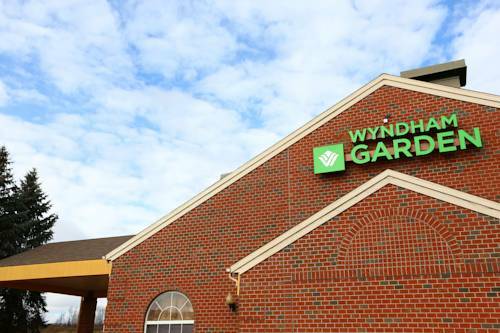 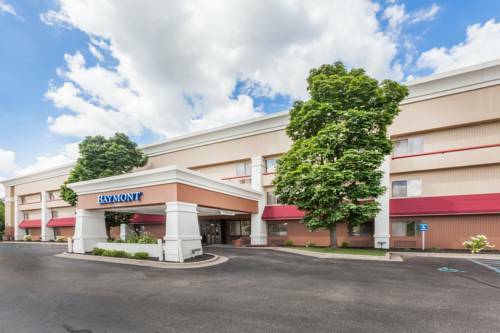 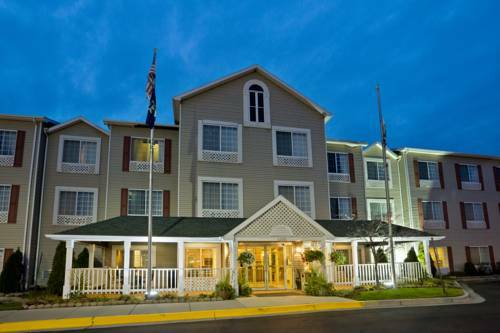 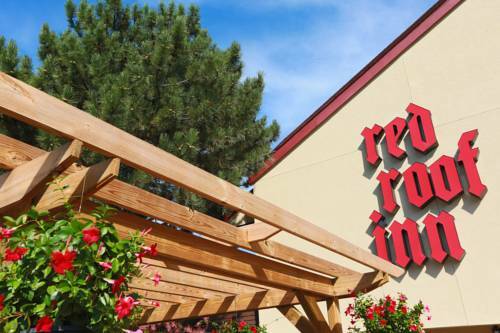 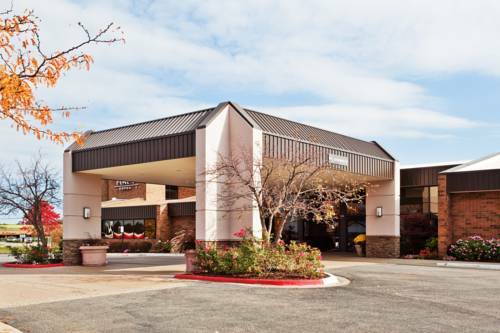 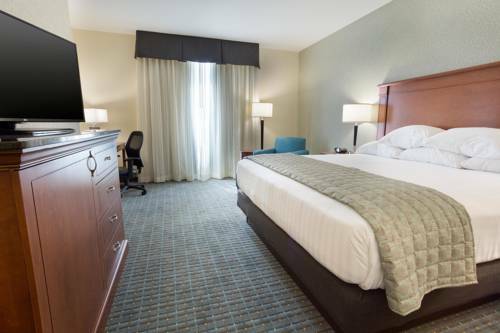 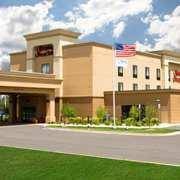 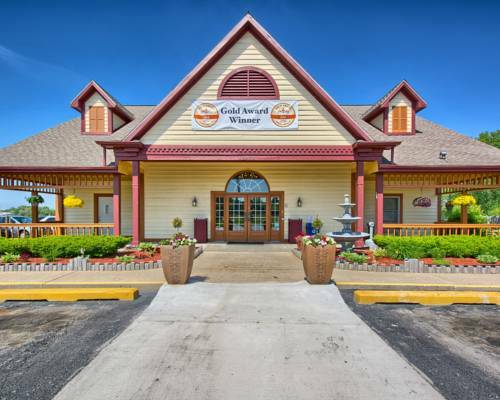 These are some other hotels near Country Inn & Suites By Carlson, Grand Rapids Airport, MI, Grand Rapids.